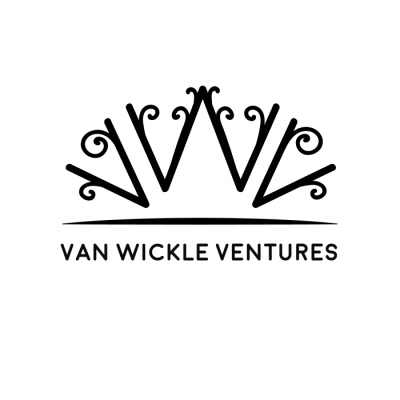 Van Wickle Ventures is a student-run venture fund powered by its Student Associates. Associates have the opportunity to engage in early-stage technology assessment and make real investments with real money. VWV, in turn, benefits from student’s enthusiasm and curiosity. Students Associates are trained through workshops, case studies, and guest speakers. Associates then source opportunities, perform due diligence, and recommend investment decisions to our Investment Committee of industry experts. Gaining an academic foundation and hands-on experience, Student Associates are prepared for lives of innovation and impact. VWV welcomes all students; the Associate role is open to students of all class years—including graduate students—and no prior experience is required. There’s truly no archetype of what we’re looking for, other than a hunger to learn and love of all things entrepreneurial.